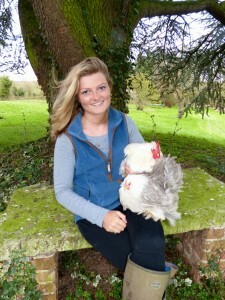 Bury Green Poultry was set up by Claudia Audley in June 2015, Claudia has bred a variety of poultry for over 19 years. “I started with a few hybrid hens, introduced a cockerel from the next door farm and within a few months there were chicks everywhere – it was great! Though after a while I became overstocked so I took to the internet to advertise and added my details to a poultry magazine’s breeders directory. Soon I had people travelling from all over the UK to purchase my stock and that’s when my hobby turned into a business. Please note that viewings are by appointment only, please ring or message Claudia to confirm a date & time, thank you.